WhoisI (i am not Paul Klee). 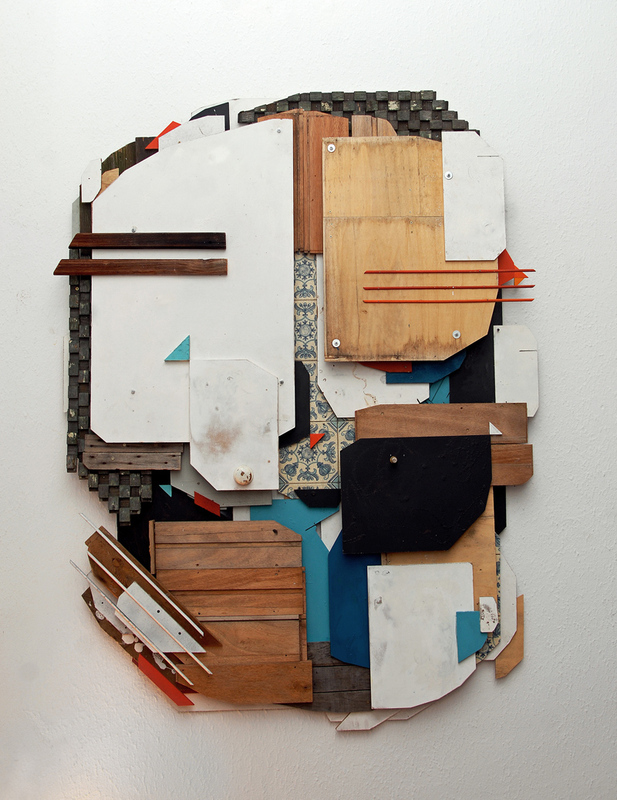 Found wood & PVC/MDF-Assemblage, Spraypaint, wallpaint. ca. 140 x 110 cm. 2013.